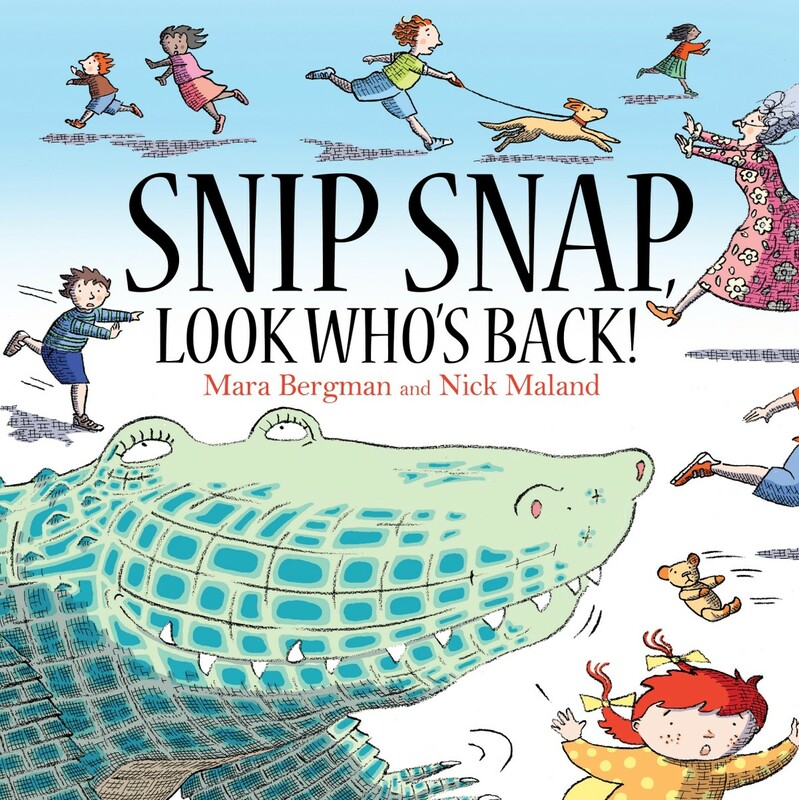 Nick Maland - Snip Snap, Look Who's Back! Snip Snap, Look Who's Back! 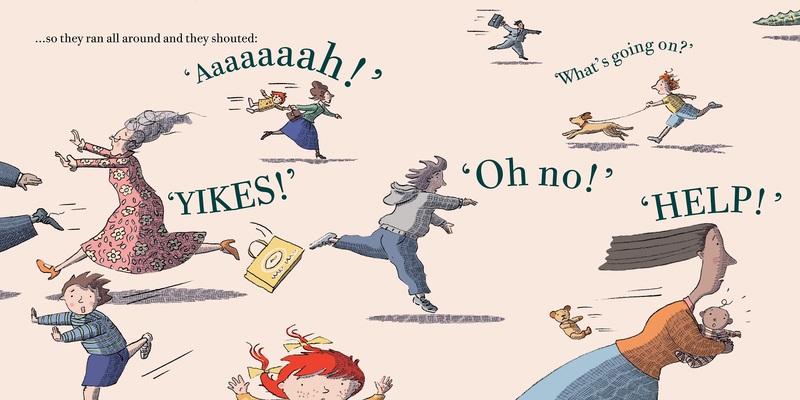 The deliciously scary story encourages children to follow their instincts and face up to fear. 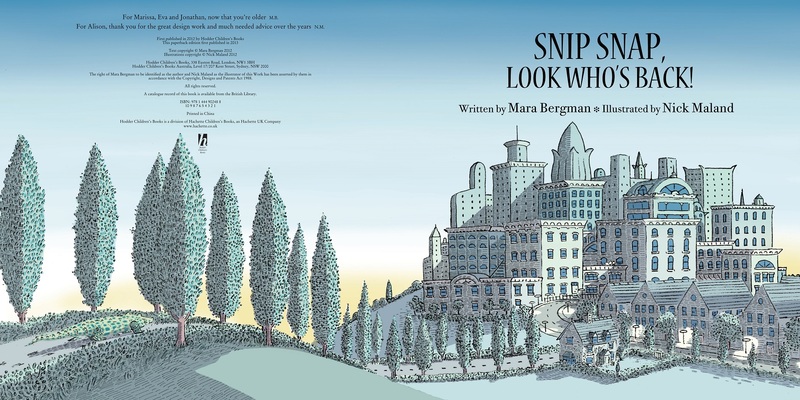 A follow-up to the bestselling Snip Snap! 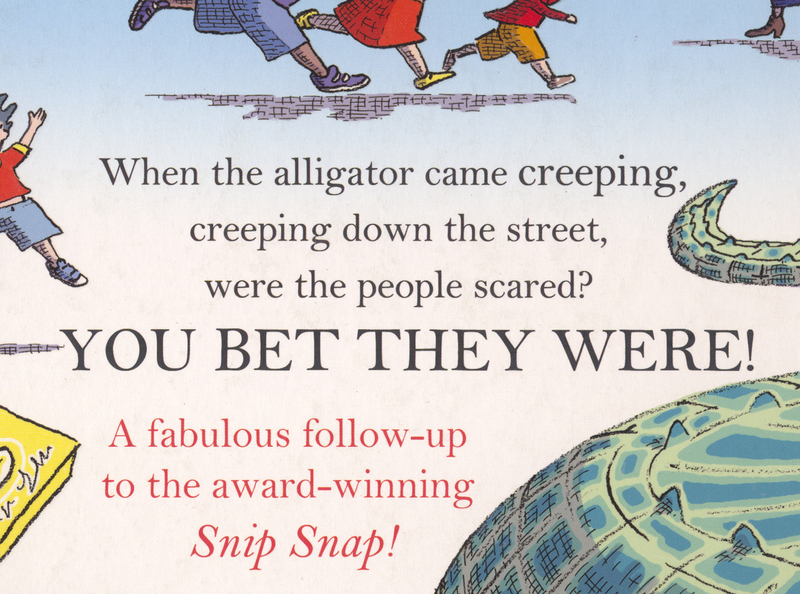 (now reissued as Here Comes the Alligator!). 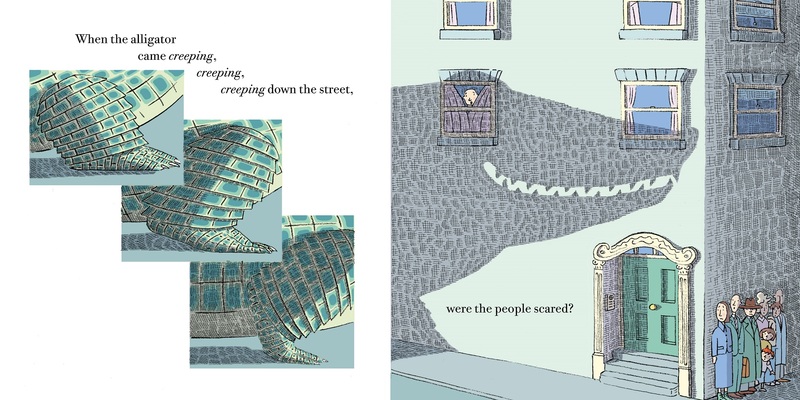 When an alligator and her baby came creeping, creeping into the playground, were the people scared? You bet they were! 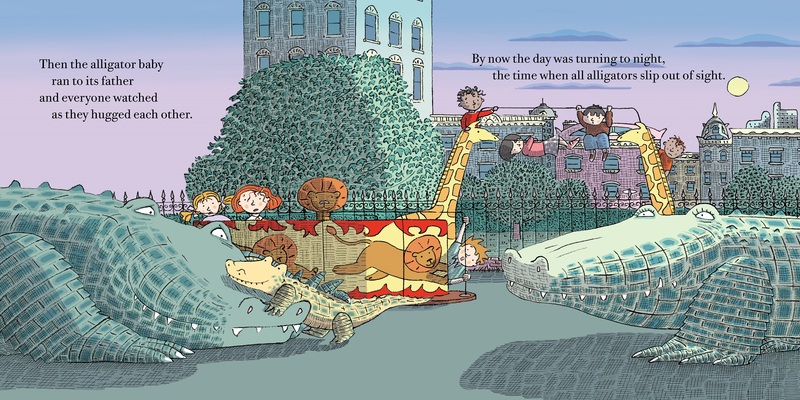 But as three brave children soon discover, the alligators aren't there to eat them after all! 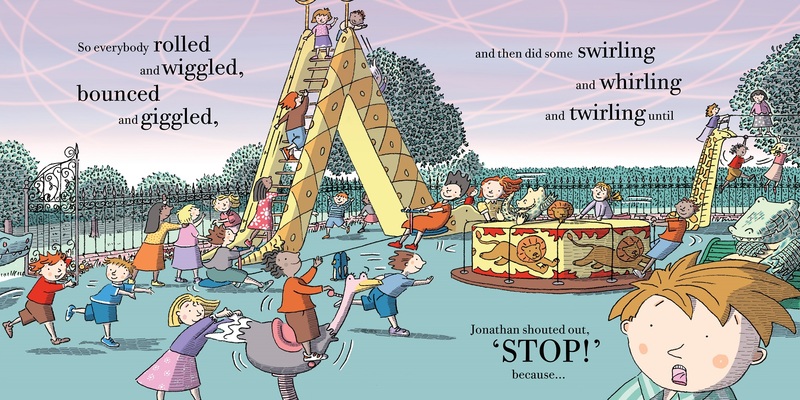 A joy to read aloud with outstanding illustrations, this follow-up to the award-winning Snip Snap! (now reissued as Here Comes the Alligator!) will be relished by children and adults alike.